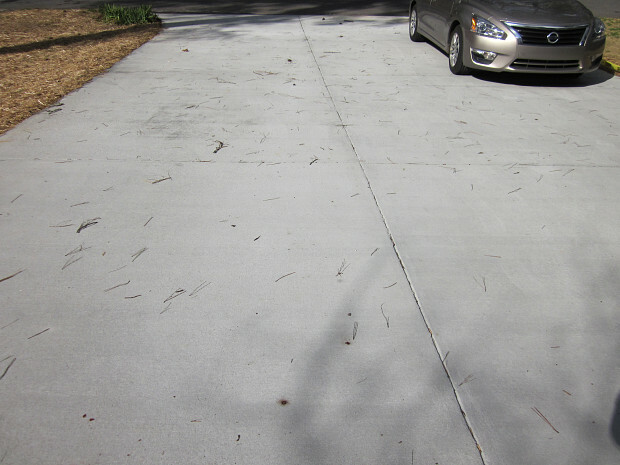 It was time to replace our old driveway. We had other home improvement projects going on and we wanted to complete everything at one time. To find a concrete contractor, I just looked online and went through there. I got bids from 5 different contractors. I made up my mind who to hire by personally talking to them -- I could really understand what they were talking about, myself. The contractors I hired, Like Nu Construction, gave a price that was average -- by that, I mean they were competitive. As an ex-general contractor, I found them very professional. 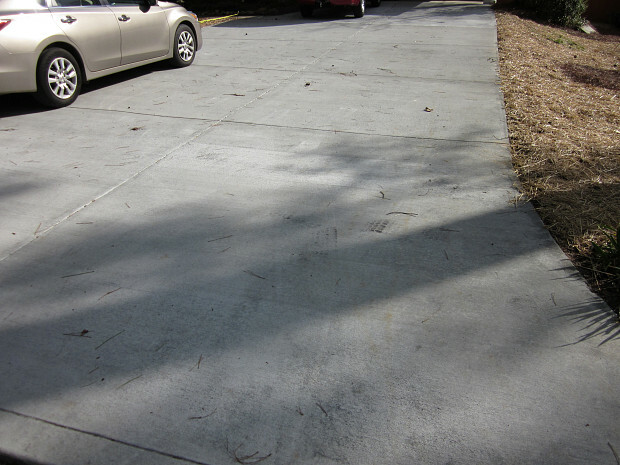 They took 2 days to install my new concrete driveway. There were no surprises along the way, except for one: I was just surprised it got done that quick. They were great at cleanup -- no problems. Overall, I think they were superior. They did the job well, over my expectations. I would recommend their services to any homeowners or builders, either one. Concrete Driveway Expansion is Strong and Looks Great by Brenda and Alfred P.
A Perfect Paint Job Put Our Own Spin on Our New Home by Brandon & Danielle M.